I am a big Lion now! “Well, you probably have seen many pictures of me since last year. 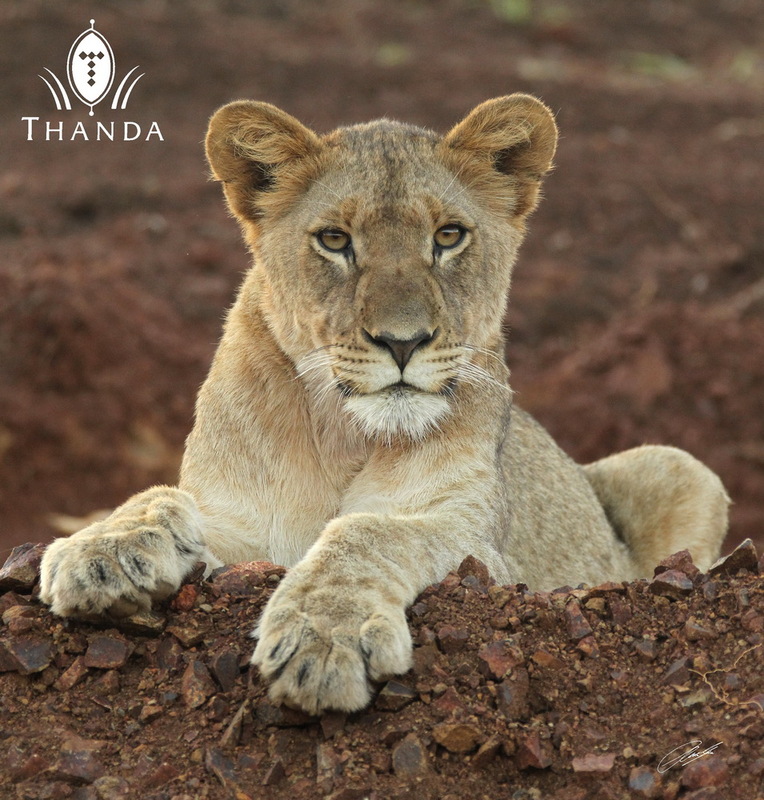 Since this funny German photographer arrived here at Thanda we have had to pose constantly for pictures. But this way all of you Thanda fans got to see me, my brother and my two sisters growing up. Don’t I look like a big Lion now? I love it! Handsome big boy lion now! That’s great story, love the way it was written. This is the kind of story I been waiting to hear.I knew you could do it. Awesome I Say, Just Awesome xx10. Keep it up!! Don’t let me forget the awesome pictures too. The one looks like me after a big Thanksgiving dinner(can’t move)!! Have A Great One! Christian: I really enjoy your blogs! I’m a wildlife painter, and was wondering what it would take to use some of your images for painting subjects? Best regards, Mel.